Cox on Friday announced the sale of their 4G airspace to Verizon Wireless, a sale that will generate $315 million for the cable provider. Under the agreement Verizon will gain control of 20MHz of Advanced Wireless Services (AWS) space that covers more than 28 million Americans. Under their current and former agreement both company’s can sell the other’s home and business services and Cox will have the option to buy cellphone service at wholesale pricing. Cox will still use their existing Sprint-based service until March and they will still control their own 700Mhz access. 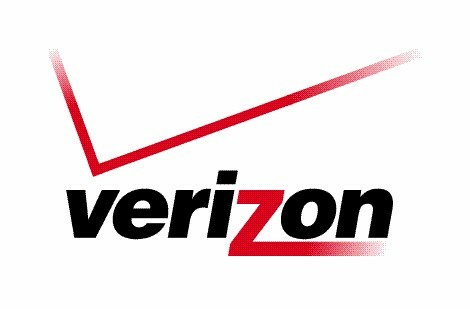 The move is also another victory for Verizon Wireless which has been gobbling up airwaves in the 1,700MHz band to help bolster their LTE network which will be implemented further in smartphones, tablets and modems. By providing a higher frequency spectrum Verizon opens up the possibility of roaming agreements in Canada and through AT&T’s GSM network (Verizon run on CDMA network technology. On the opposite side of the sale the spectrum sale could bolster AT&T’s argument that they must buy T-Mobile for $39 billion in order to gain access to the company’s own 1,700MHz band. Do you think the Verizon Wireless spectrum buy from Cox was a smart decision that’s needed for the future?